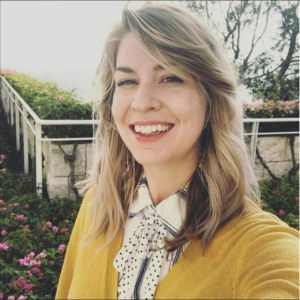 Kristen Carter is a user experience designer at the Getty where she specializes in solving UX problems involving large, complex, and messy datasets for research applications. Her career started over a decade ago in quality assurance for video games, then web and mobile, before she found her true calling in the field of UX. She has a passion for making life simpler through user friendly designs, and daydreams of someday creating the world’s greatest automatic wet cat food dispenser. Until then, Kristen continues to work on improving research databases and tools to make historical documents more accessible for academics around the world.